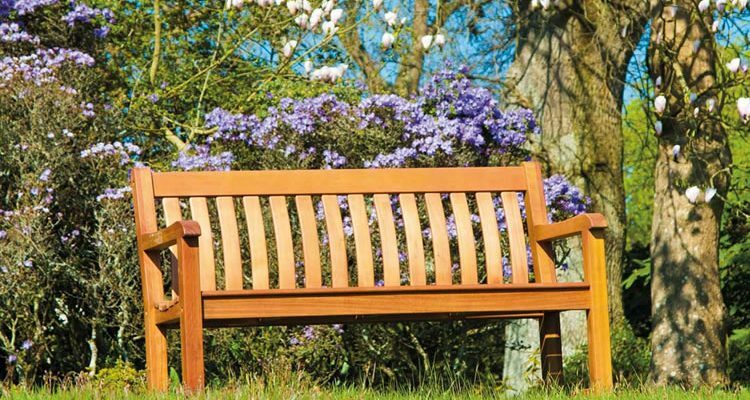 Our range of Garden Benches and Seats includes Traditional Garden Benches, classic, timeless designs, crafted from Teak, Roble, Mahogany, Cornis and Pine Hardwoods, ranging in size from 1.2m to 2.4m, in varying back and arm styles. 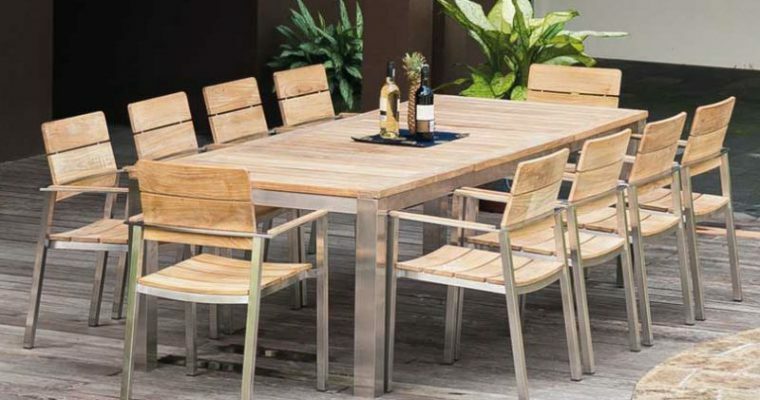 Alexander Rose Garden Furniture Review, Alexander Rose is a well recognised brand, known for the quality and design of their outdoor furniture. 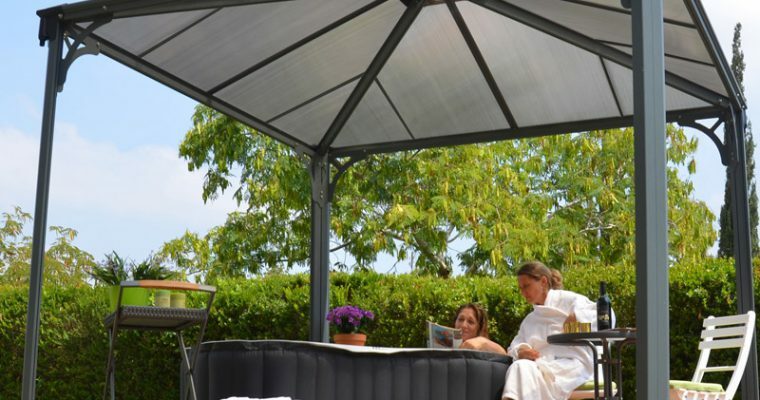 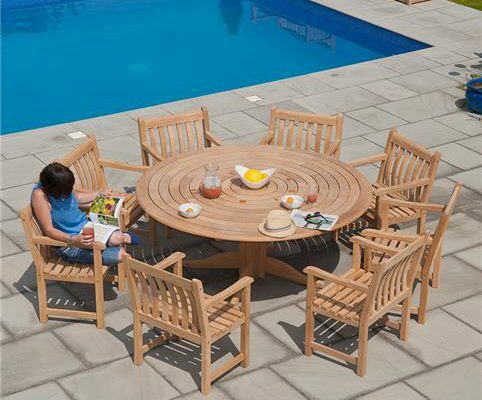 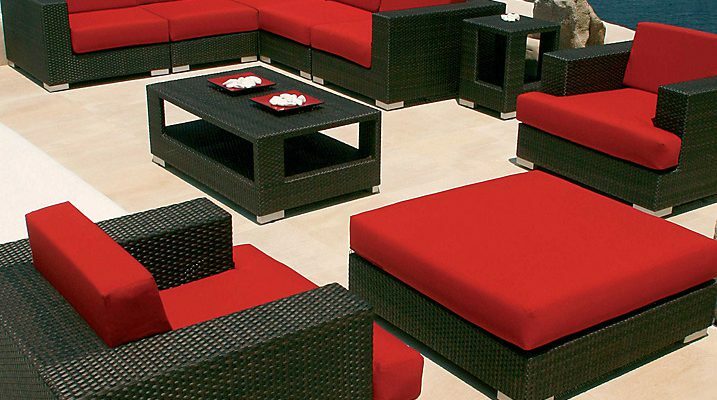 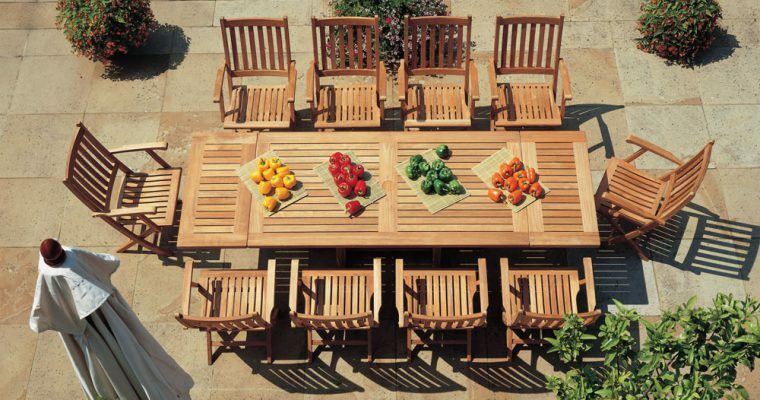 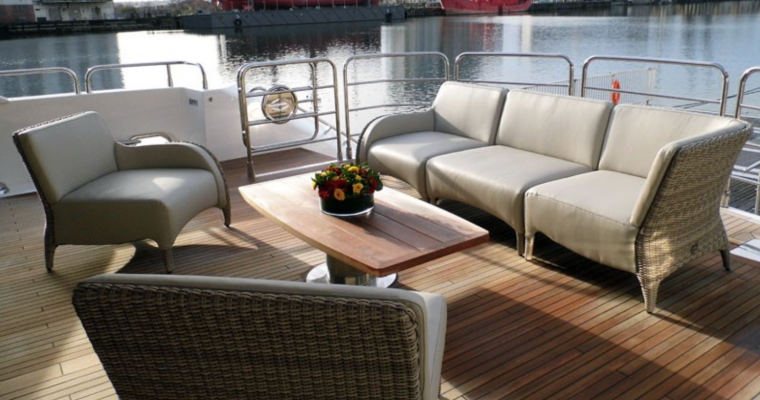 Their inspiring ranges of garden furniture are designed to make you feel at home in your garden.